Spring weather is finally settling in around the Midwest and with it comes the opportunity to take advantage of outdoor activities once again. And for students at Northwestern, spring brings a host of opportunities to experience our beautiful campus under the sun. One of them is intramural sports, which allow students to compete in their favorite sports. 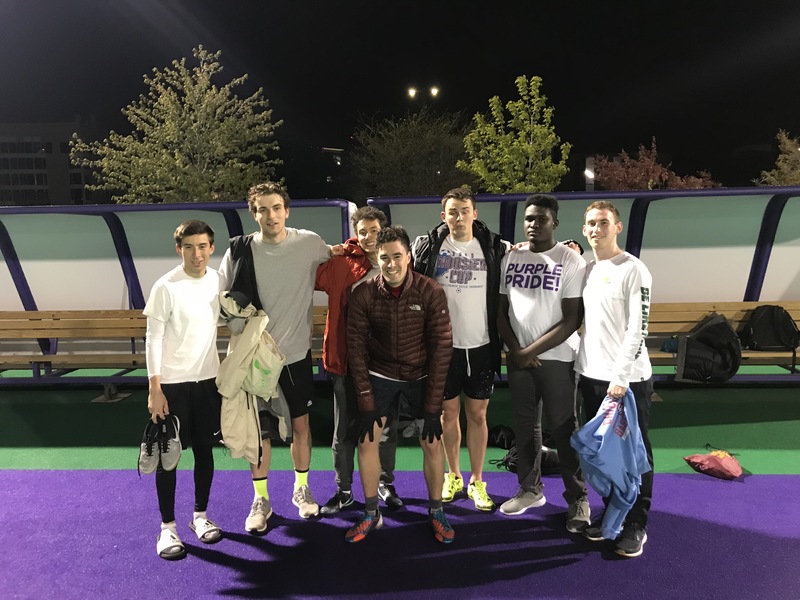 I have been playing intramural soccer since I got to Northwestern three years ago with a team of friends from my freshmen dorm, and this year we will be playing again. One of the great things about having a strong athletics department and being a Big Ten school is that Northwestern’s athletic facilities are second to none. Intramural soccer is played in the Lakeside Field complex, which provides a great location right next to the Lake Michigan. The championship is based on a groups system, much like the world cup or European soccer, meaning that only the best 2 teams from each group get to pass to the quarter finals. Intramural soccer offers both a co-ed and a non-co-ed league, giving every player the choice to play with whoever they feel the most comfortable. Although competition is always present in sports, intramurals offer a space for anyone on campus to practice a sport that they like without any added pressure. Most IM teams are made of friends and former roommates that simply like to hang out on Sunday nights while playing a sport that they like. IM sports are a great way of meeting new people from other schools and majors that have similar interests to you. My own experience with intramurals has been very positive these past three years. I have really enjoyed the opportunity to play soccer with my friends while also getting to know other people that otherwise I would’ve not met. Intramurals has been a great source of entertainment over the weekends that combines a fun activity with some much-needed outdoor time in the Spring. Overall, the intramurals experience at Northwestern is something that I believe most students should at least try to experience once while they study here. It is definitely one of the most fun activities available in the spring, after Dillo, and it is a great way of getting outside and enjoying some beautiful spring afternoons in our lakeside campus.